Staging a vacant home is essential in today’s market. 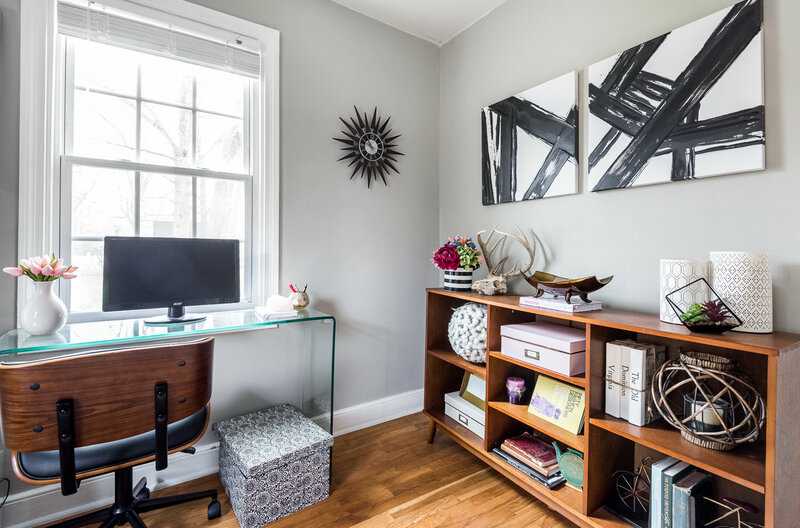 Defining how a space can be used is incredibly important for buyers because it helps them connect to a home. In fact, according to a 2015 report released from the National Association of Realtors, over 81 percent of buyers “find it easier to visualize the property as their future home” when it is staged. Staging vacant homes is essential to selling a home faster and for top dollar. Key Room Staging: Our most popular package focuses on the “heart” of the home; Vignettes Home Staging will stage the living room, dining room, kitchen, kitchen eat-in, master bedroom, master bathroom and all powder rooms. Full Home Staging– Key rooms plus two Guest/Study. We Do The ‘Legwork’ – Everything is handled from start to finish. You do not need to lift a finger. Destaging- A 7-day notice is requested after inspection to schedule destage. The Complete Aspirational Package – To offer our clients the complete aspirational package, our vacant staging services include beautiful professional photography ( a $200.00 value) to ensure you are showcasing your home in the best possible way. In the end, you’ll have a show-ready home with fantastic photos for the Real Estate MLS. Stage for Hope– Ten percent of your purchase is donated to Richmond Metropolitan Habitat for Humanity to build a roof over a family’s head.